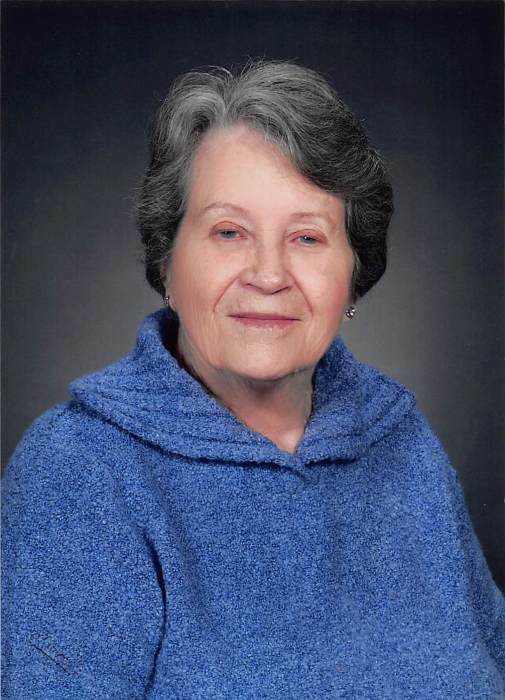 Phyllis M. Seipp, 97, passed away on December 3, 2018 at Tender Reflections Assisted Living under Aspirus Comfort Care and Hospice Services. Phyllis was born on October 12, 1921 in Dorchester, WI to Dr. A.W. Schief and Myrtle (Hibbard) Schief. Her brother was Gordon Schief. Phyllis married Norman Seipp on November 13, 1948 at St. Paul's Evangelical Church in Wausau, WI. Phyllis graduated from Dorchester High School and then attended Lawrence University in Appleton, WI for 1 year. At that point, she decided to pursue a career in Nursing and graduated from St. Joseph's School of Nursing in Marshfield in 1943. Upon graduation, she enlisted in the Army Nursing Corp and was stationed in McKinney, TX. After Phyllis' military service, she worked at Memorial Hospital in Wausau, WI as a surgical nurse. She also worked for a local ENT doctor/surgeon. After her marriage she worked for the local VNA. In later years, Phyllis continued her nursing skill, caring for many family members including her husband, until his time of death. Music was a big part of Phyllis' life. She played several musical instruments and especially loved polka music. There was no way she could sit still when one was playing. Phyllis enjoyed spending time with her family, especially holidays and time spent at the family cottages. Phyllis was very strong in her Christian Faith. She so loved attending the "Little White Church" in Dorchester and Wesley UMC in Wausau. Phyllis is survived by her daughter, Susan (Scott) Orlikowski, Wausau, WI; grandchildren, Michael (Bonnie) Orlikowski, LaCrosse, WI, Kristina (Robert) Wachholz, Wausau, WI; great grandchildren, Leo Orlikowski, Chelsea Wachholz, and Brady Wachholz; nephew Michael (Loyce) Schief, Rice Lake, WI; and nieces, Dana Beyer, Harrisburg, PA and Sara (Linn) Orris, Estes Park, CO.
She was preceded in death by her parents, husband and brother. A funeral service will be held Saturday, December 8 at 11am at Brainard Funeral Home, 522 Adams Street, Wausau with a visitation from 9:30am until the time of service. Entombment at Restlawn Memorial Park will follow. Phyllis’ family would like to thank Aspirus Hospice and the caregivers at Renaissance Assisted Living and Tender Reflections.